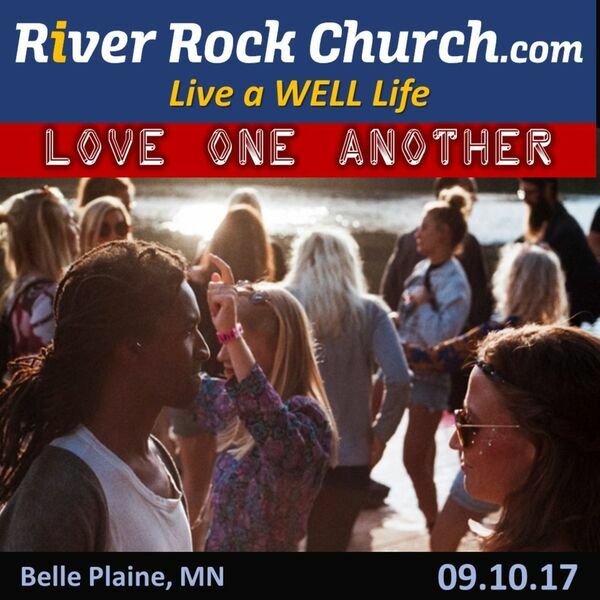 River Rock Church - How can we really Love One Another? How can we really Love One Another? How can we truly Love one another and why did Jesus say it was so important? Why is being part of a local church so important? Listen and be encouraged to experience God through loving one another. Matthew 13:34-35.